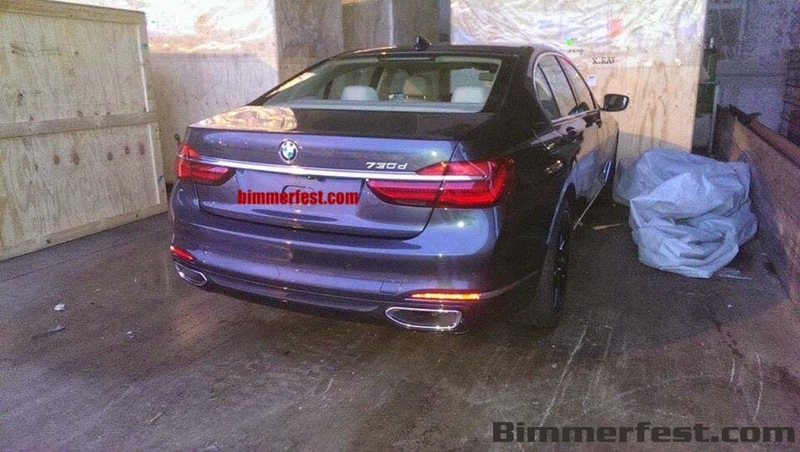 The first pictures of next generation BMW 7 Series 2016 has hit the web. 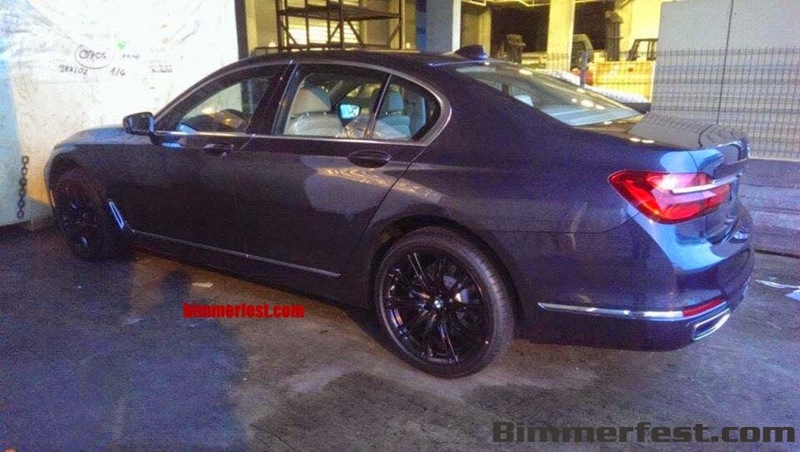 The clear pictures of the new 7 Series reveals almost all the styling details. The new 7 Series is expected to make its international debut in mid 2015. The new 7 Series gets a new headlamps design which flows into the big kidney shaped grill, a feature seen in all the present BMWs. 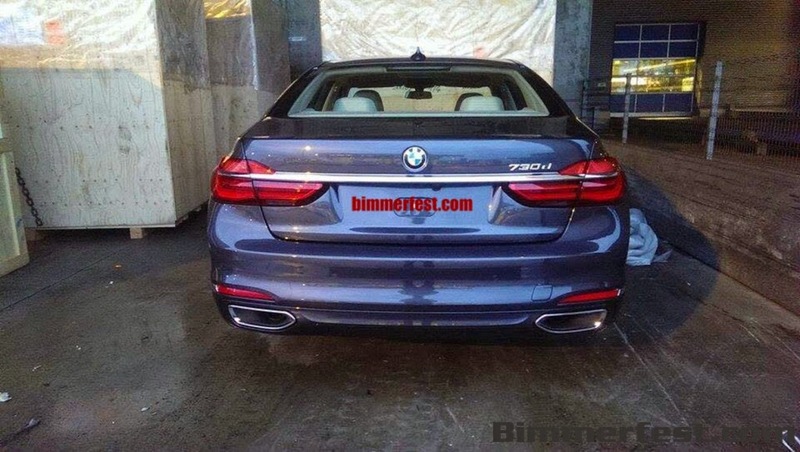 The side profile has some resemblance to the current car but it’s the rear which looks different and good in the new BMW 7 series. The chiselled tail lamps between the chrome strip on the boot adds luxury to this elegant car. 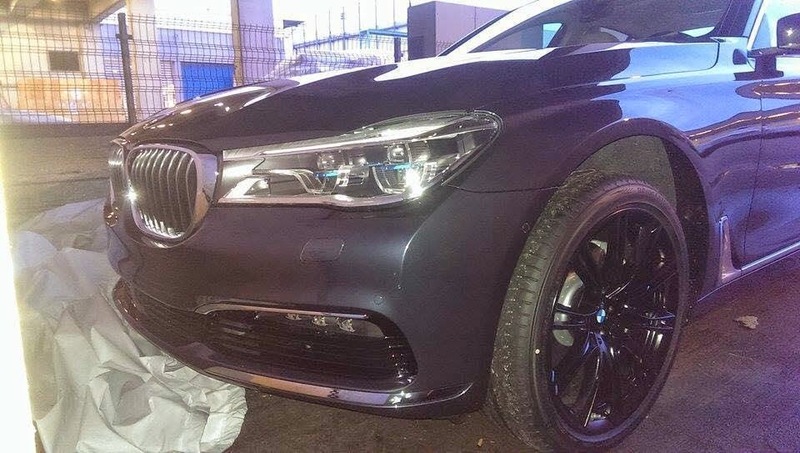 The new BMW 7 Series looks little bigger and will compete with Audi A8, Mercedes S Class, Jaguar XJ and probably with newly launched Mercedes Maybach as well in international markets.